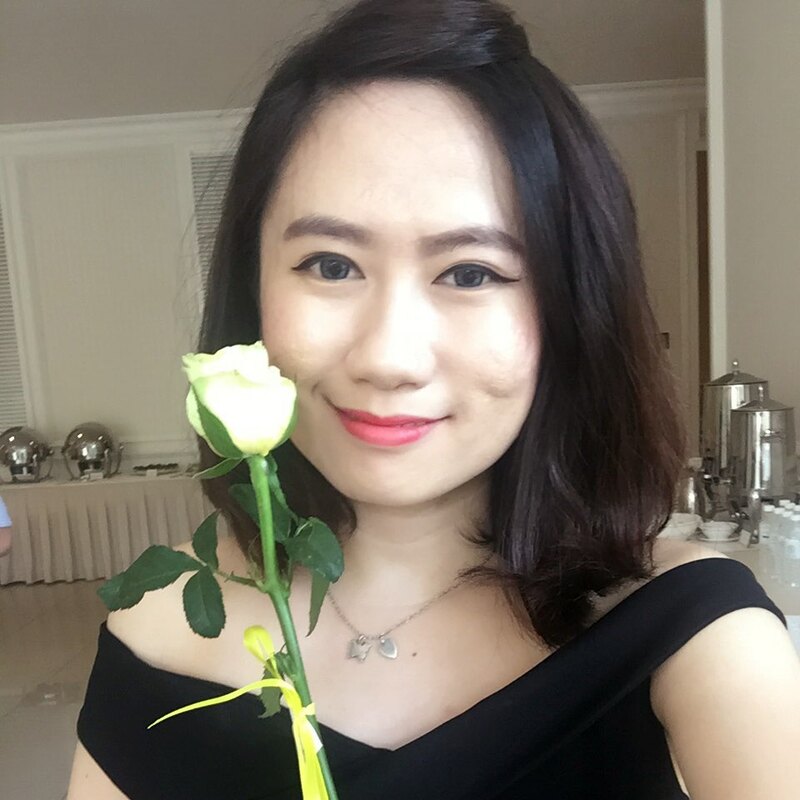 Rhoto-Mentholatum Malaysia launched its latest brand – Sugao, a Japanese makeup series that draws on naturality, sheer lightness and softness in achieving natural beauty. 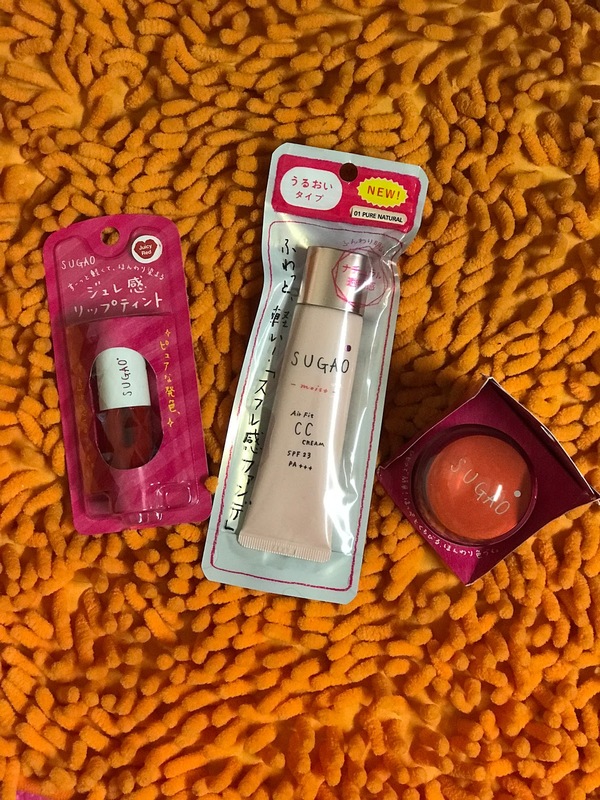 Sugao, a Japanese word that denotes bare, natural face, offer young women including newbies a soft, tender and light makeup that gives a natural “transparent feeling”. 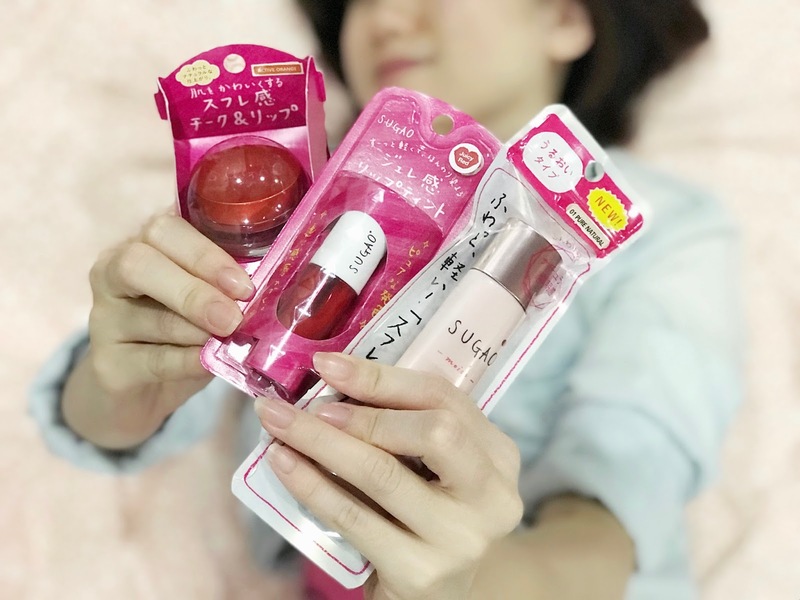 A Japanese based makeup line that exudes an airy, natural, carefree and Asian character, Sugao aims not to only give skin’s natural beauty a boost, but it also hopes to unleash the vibrant and energetic side of each female individual that mirrors the brand’s image, which is young, simple and modern. 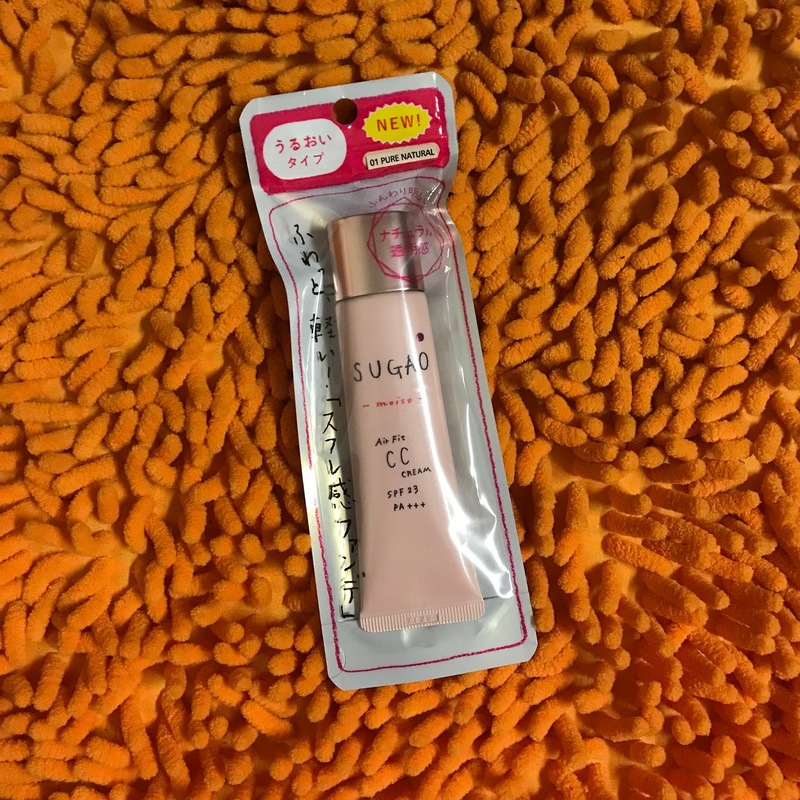 Formulated with Rohto Patented Air-Fit Technology, the Sugao CC Cream comes in a light soufflé-like texture that provides an amazingly light skin feel that spreads smoothly and evenly on the skin when applied. Contrary to any other CC Cream, this Air-Fit designed CC Cream covers pores and uneven skin softly with only a thin layer of 0.01mm. Moreover, at the same time absorbs excess sebum on skin surface effectively, which makes it ideal for long hour application. This Air Fit CC Cream (with both smooth and moist options respectively) leaves skin breathable with an airy, beautiful finish while at the same time brightens the skin with soft shades of colours. It also comes with colour-correct powder which diffuses light and creates a soft-focus effect to blur visible pores, fine lines and rough skin. 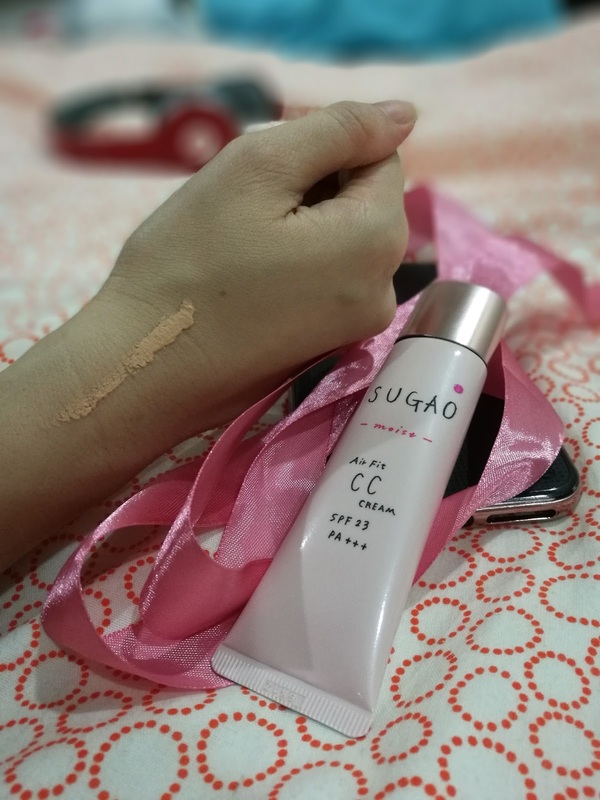 The Air Fit CC Cream is also available in Pink Bright shade that produces a soft-focus effect upon application to give skin a slightly pinkish tone. The 4-in-1 Sugao Air Fit CC Cream contains SPF23 PA+++, and is free of fragrance and also as a makeup base. 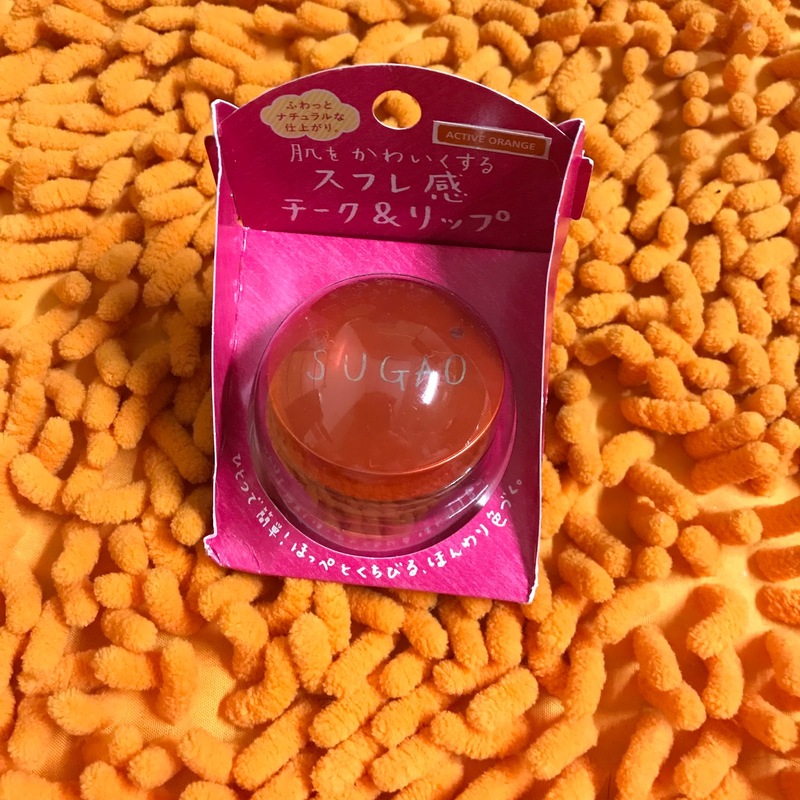 Sugao Cheek & Lip comes in light, fluffy soufflé-like texture that melts onto skin for a soft flash of colour. It is formulated with pink bright changeable powder to create a natural rosy cheek and bright looking lip. 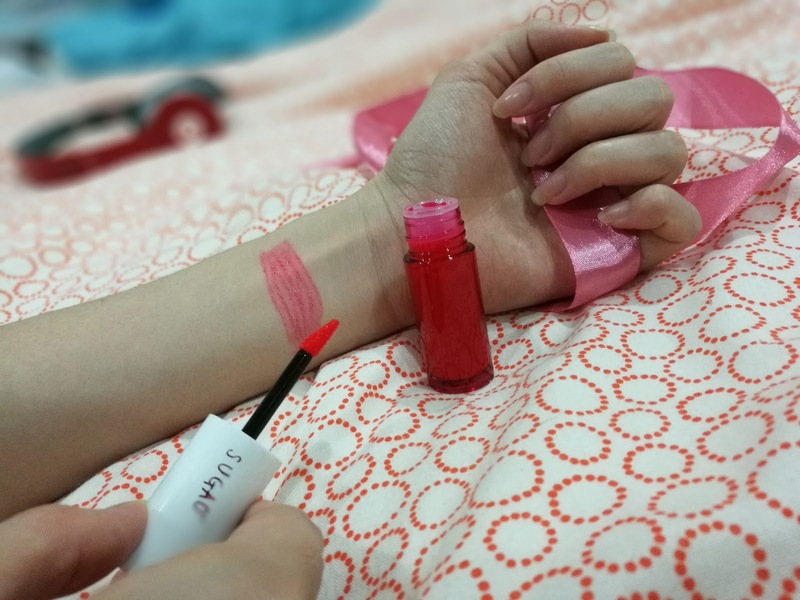 Available in 3 colours (i.e Natural Red, Active Orange & Brilliant Pink), this 2-in-1 hybrid formula can be applied on the cheeks as well as on the lip. 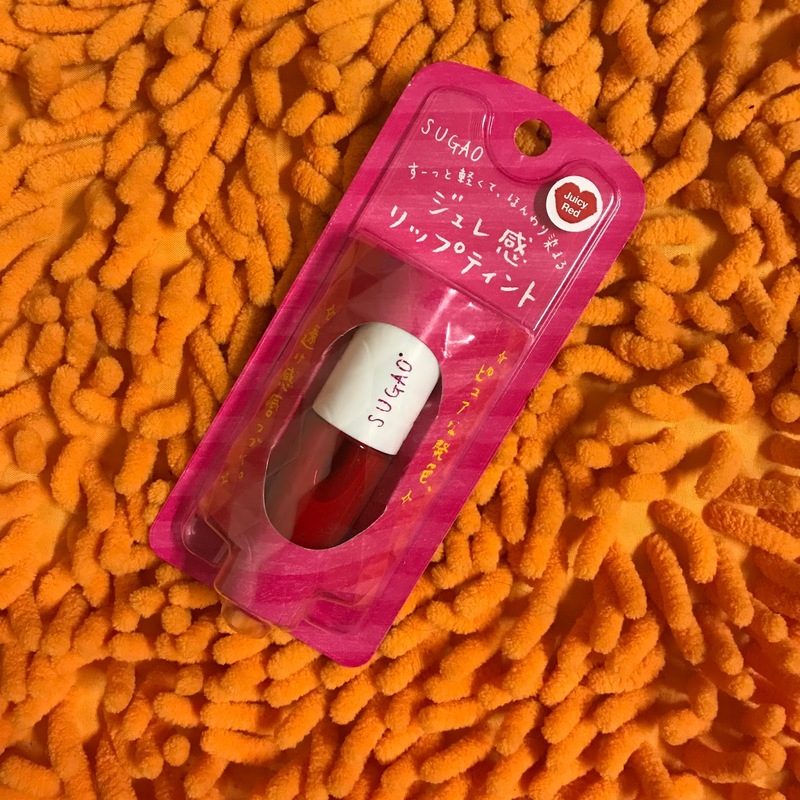 The Sugao Lip Tint, which are available in 3 different colours, namely Juicy Red, Sweet Pink and Apricot Pink comes in water-like texture that provides a light, comfortable and weightless feel on lips. 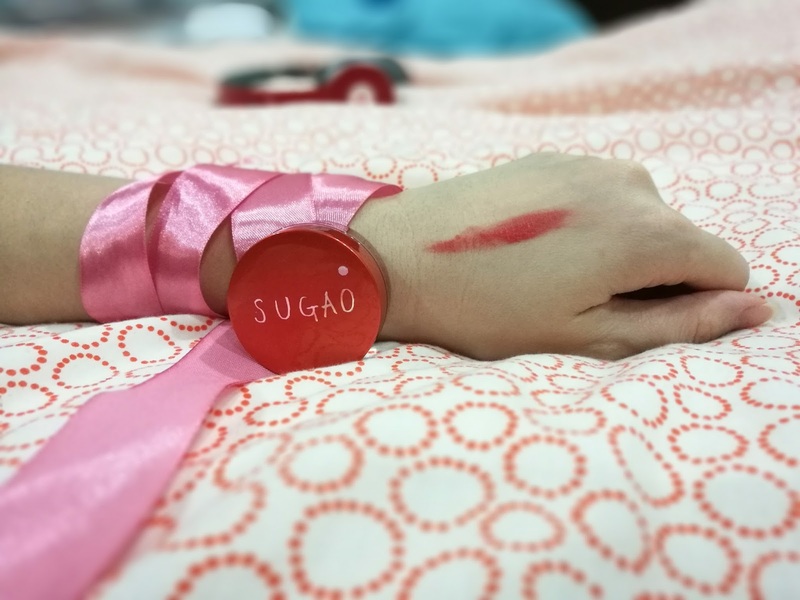 Sugao Lip Tint is long-lasting and stay on lips without smudging.